It has been six years since the collapse at Rana Plaza that took the lives of over a thousand people and placed a spotlight on the working conditions of people who create fashion fashions. I will be honest, what happened six years ago had and continues to have an impact on the way I lived my life and my own consumerism following the tragedy at Rana Plaza. I didn't buy into the pleas not to boycott the manufacturers that exploited workers overseas. Instead, it made me take a hard long look at some items that were sitting in my closet and my own consumerism. Years ago, I purchased a down filled jacket from Joe Fresh when the label first appeared in my local grocery store. Yup, a grocery store. I was blown away with ignorance at the low price tag not even considering who was actually paying for it while the label made a profit. The Joe Fresh brand is going strong despite attempts to sue the brand and they're still manufacturing their line overseas. However, I have to say that despite their perky and upbeat advertising campaigns, I'm no longer interested in what they are selling. 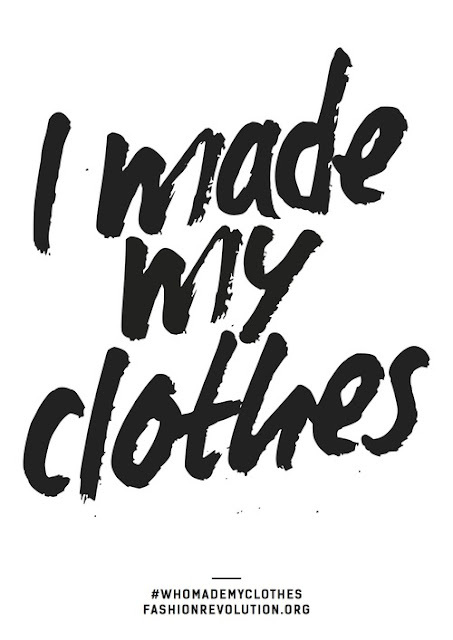 My shopping habits have changed not only in ready-to-wear but in the fabrics I choose to sew. 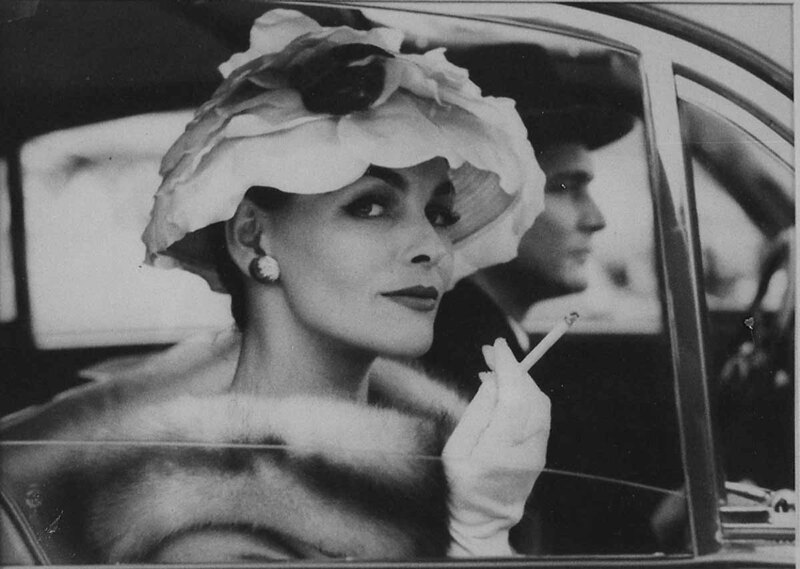 I am no longer seduced by the latest man-made fabrics to hit the market. 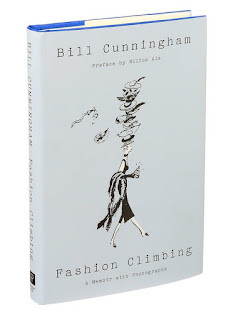 I question the meaning of the new buzz words filling the fashion landscapes. Sustainability and organic without transparency seems to be another marketing trap to draw you into to purchasing the latest offerings. I read more. 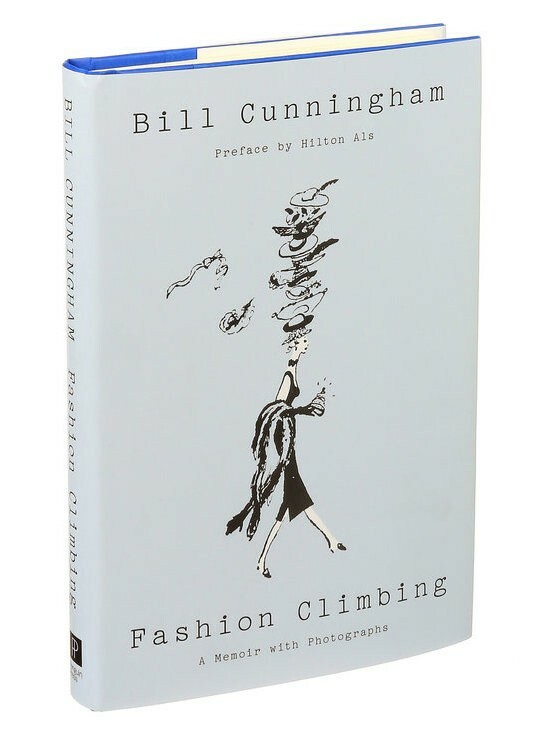 I read about subjects that are not so glamorous because I no longer want to be that ignorant shopper. 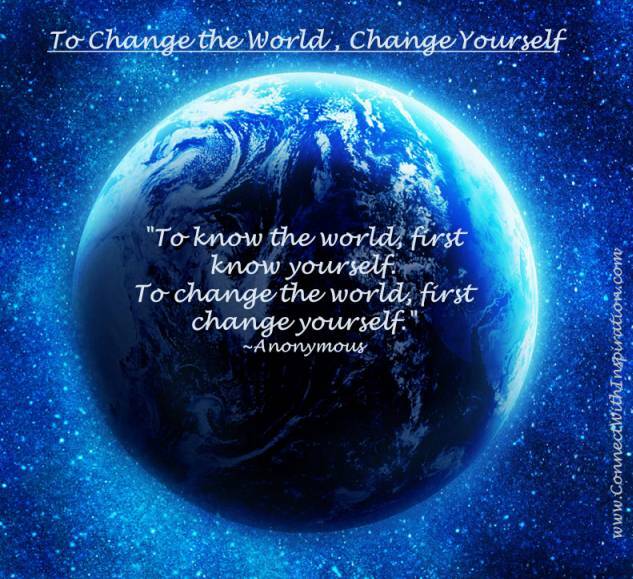 I am slowly changing and in doing so I hope to change my part of the world. That is what Fashion Revolution means to me. This latest project is all about coziness and the best part is that I was able to use up the last bit of Kitia fabric left over from this project. It's basically the coziest sweatshirt fleece ever and yes while everyone in this part of the sewing sphere is thinking spring, I know I'm going to get lots of wear out of this one. The pattern, Simplicity 8529, is a keeper and this is actually my fifth version. Each one is unique as the fabric choices make a difference as to how this drapes on the body. The one thing that they all share is how easy and quickly this project comes together. This is the perfect project for a beginner. It's a well-drafted pattern, minimal pieces that fit together quickly and the added bonus are the excellent instructions included in this pattern. This Simplicity pattern offers sewing techniques for sewing knits and using an overlock/serger. Additional Supplies & Tools: Cutting table, scissors, pins, pin cushion, iron, ironing board, tailor's chalk, threads, sewing machine, walking foot, serger, thread clippers, hand sewing needle and a chai tea latte. 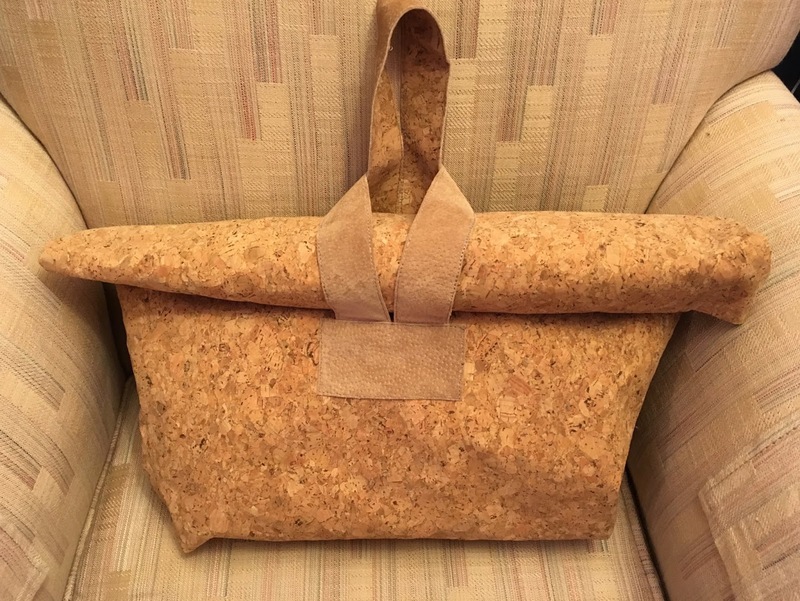 I made another cork handbag revisiting McCall's 7851. This one is for someone else. I hope they like it. The one difference is found in the handle. Instead of purchasing a piece of pre-packaged and cut suede leather from the fabric store that I have to piece together. I went shopping for leather at the second hand store and found a men's leather jacket that worked out amazingly well and I was able to cut out the length needed with no problem and piecing. I should mention that I made a mistake on the first one and the back, longer strap is actually half the size that it was intended to be, oops. The pattern piece was meant to be cut on the fold. I didn't do it here as well as the person requesting this one wanted it just as the first was made. The fabrics are the same as the previous version, cork fabric with a cotton backing and the lining fabric is a canvas weight that was interfaced. Pattern: McCall's 7851, circa 2018. Additional Tools and Supplies: Cutting table, pins, pin cushion, tailor's chalk, clothes pins, sewing machine, walking foot, scissors, thread clippers, heavy weight thread and a leather sewing machine needle. 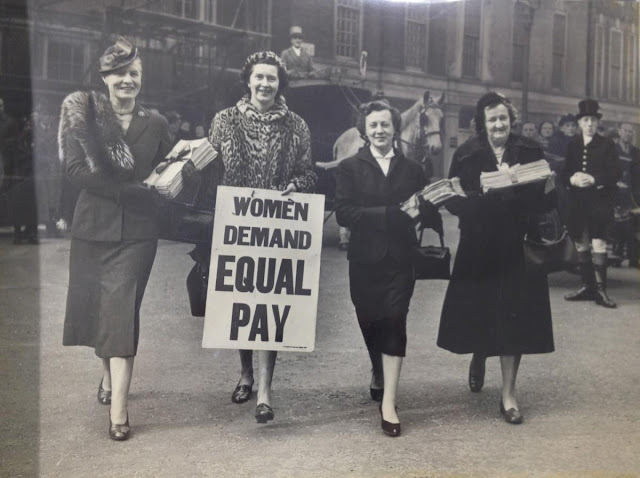 Today marks Equal Pay Day, it's not an arbitrary date. Today's date is a symbol of how far in the calendar year women must work to earn what the other gender earned in the prior year, for the same work. So why wear red? Wear red to communicate. Red is meant to symbolize how long women and minorities are in the red with their pay. It is a way to communicate this issue when you don't have the opportunity to go out and protest. Wear red. Red is meant to speak on this issue loudly in a culture of gag orders. Wear red to be seen and heard on an important issue. There really hasn't been much buzz in the sewing room this month. For myself, I've only made two items. Surprisingly, for me these are made from new-to-me patterns. 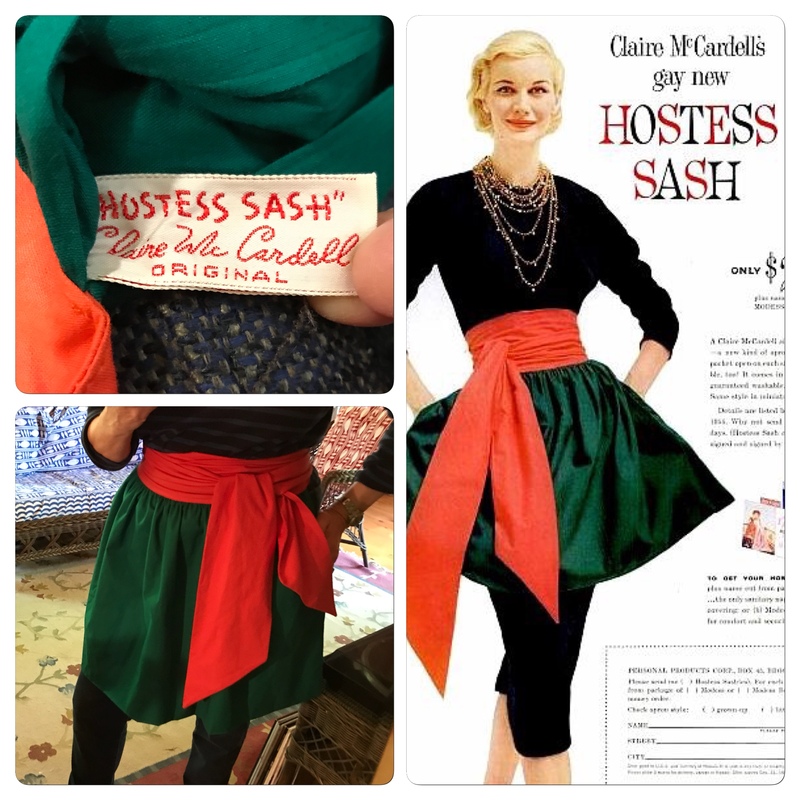 There was a vintage slip project gifted but I think I might need to make myself one if I'm ever going to feel comfortable wearing the dress I made. Then again, each time I try it on, I'm more convinced that it's really not my style. Sometimes, I foolishly follow trends that really don't work in the end. The polar bear print sweatshirt fleece long cardigan was my favourite make this month. It has seen much more wear than the dress. This book finally made it into my hot little hands, and could likely be the reason that there wasn't a whole lot of sewing this month. Sadly, it's not. I've hardly cracked this book open. Yet. I hope to get to it shortly. There will be some more sewing for others. A request came this week to make a cork handbag just like the one I made for myself last month. And mending. I really need to tend to that growing mending pile some time soon. News reached the sewing community this evening regarding Vatsla who blogged over at Fashion Behind the Seams. Rest in peace and condolences to her family and friends. I wrote about standing and sewing five years ago. It happened accidentally, when I was itching to get back to sewing post-op. Why is it that when we're in recovery mode that our sewing mojo decides to stick around? Back then it did and I was missing sewing something terrible. But I stumbled on something that I didn't realize at the time, how much healthier it is not to spend so much time on one's tush. Now-a-days you would have to be from another era to have not of heard that sitting is the new smoking. I am in total agreement with the observation that it truly is the most underrated and misunderstood health threat of modern time. That's right, sitting has been linked with a variety of potential ailments from obesity, type 2 diabetes, cardiovascular disease, risk of developing cancer and developing a shorter life-span. Sure, most workplaces now-a-days include the work-life balance rhetoric promoting the idea of hitting the gym but the reality is that the negative effects of prolong sitting can not be countered by brief bouts of strenuous exercise. Which brings me to the thought of sewing furniture. This evening I'm flipping through the current issue of Sew News and came across yet another sewer offering a reader's tip of purchasing bed risers. The idea is that raising the table height helps to alleviate back stress. Not exactly a new concept since standing desks and desk raisers have been around for more than a decade. Even longer when you think about famous users of the standing desk include Leonardo da Vinci, Ernest Hemingway, Charles Dickens, Sir Winston Churchill and the list goes on. So why is the sewing industry slow to catch on? Why do we have to resort to this? 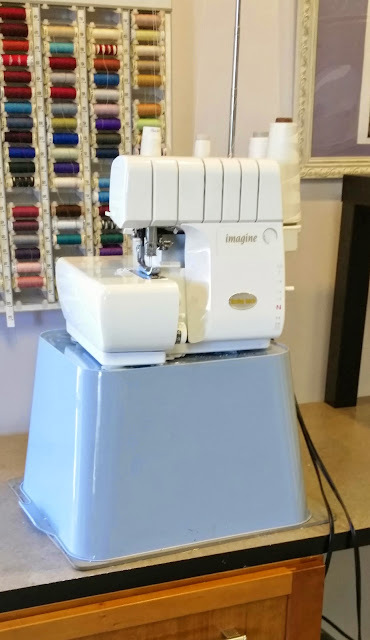 Creative solution to the lack of standing sewing tables. Yes, I know we're a crafty DIY crowd and creative enough to find our own solution. The question remains, when is the sewing industry going to catch up? I'm not just talking about the actual piece of furniture but also foot pedal cords long enough to reach the floor from a standing height. Sometimes we come so far ahead with self-threading sewing machines that can create thousands of stitches with the press of a button but then we're held back and limited by the length of the foot peddle cord. 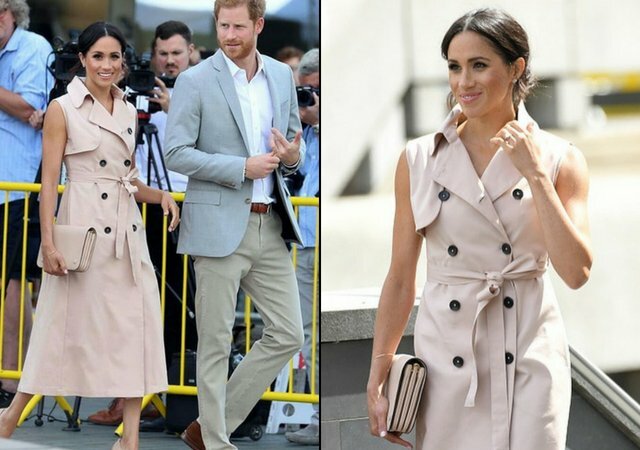 The chic nature of the trench dress soared as a trend to watch when in 2018 Meaghan Markle appeared in a blush pink sleeveless trench dress by Canadian fashion designer Nina Khaney's fashion label Nonie. The trend took off from there. The trench dress is still available on Nonie's website for a cool $1,085 (Cdn). As well, independent and the Big Four pattern companies are coming out with their own version of the trench / coat dress. Sure, the trench has been around since the first world war and adapted as a fashionable look well before this event. Even Tim Gunn as long sang the praises of a good trench coat. I'm not really one to follow the latest trends these days, let alone drop a grand on a garment. But I am someone who will be inspired to make something I like to fit my taste. This is how BurdaStyle 6321 ended up on my cutting table. It had the double breasted button front and princess seams that I like in the Nonie version Meaghan Markle was photographed wearing and with some tweaking I have to say, I'm okay with how it turned out. It's nothing like the inspiration dress as mine doesn't have a capelet or the stand up collar and it has sleeves, but this one works for me. And the added bonus, it's in, as Frank Sinatra would say, the happiest colour. I removed the waistline seam and cut the bodice and skirt pieces as one. And I added pockets to the side seam adapting out-of-print Vogue 8934 pocket pattern to this design. I'm not too crazy about the button placement on this pattern, it probably doesn't help that I'm a petite sized person and those top buttons are at the perfect placement where I'd rather not draw attention to, I'm going to have to rethink the placement maybe even consider removing them. After that, I think this might be a good work dress. Additional Tools and Supplies: Scissors, pins, thread clippers, tailor's chalk, tailor's mitt, clapper, collar press, iron, ironing board, hand needle, sewing machine, walking foot, buttonhole foot, serger, threads, seam ripper, buttonhole cutter and a chai tea latte.